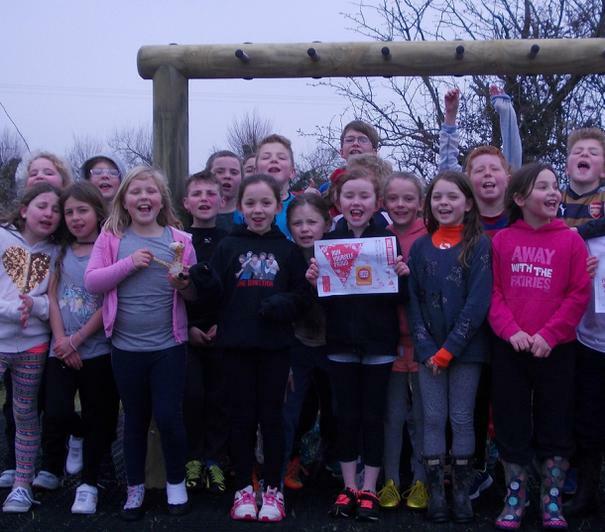 The children raised £120 for Sport Relief by wearing their sports gear and donating money on the gate. Fun was had by all as they ran a mile for this incredible charity. To add to the excitement everyone tried the new play equipment on the field which was funded by a Benevolent Fund and our PTFA. 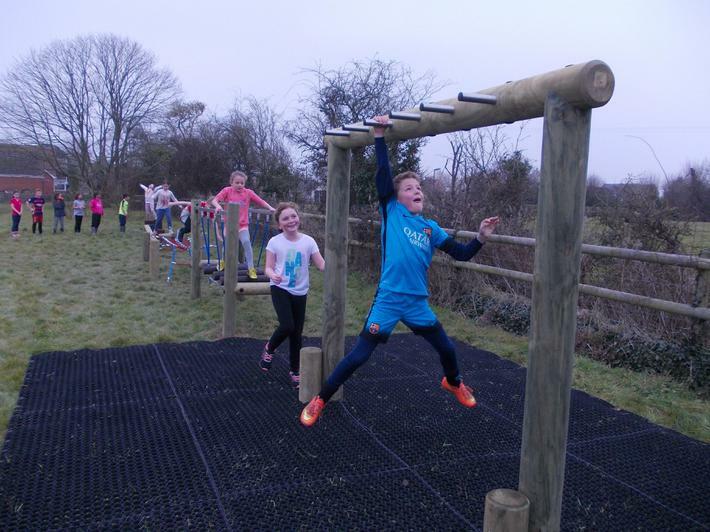 There were some challenging obstacles for all ages, including Year 4's favourite, the Monkey Bars!